ALL students and their family are welcome! This is a FREE event, children must be accompanied by an adult. 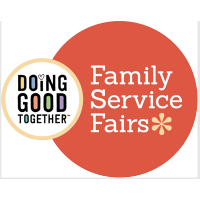 Join Doing Good Together's Family Service Fair and create fun, hands on service projects to benefit local nonprofits! 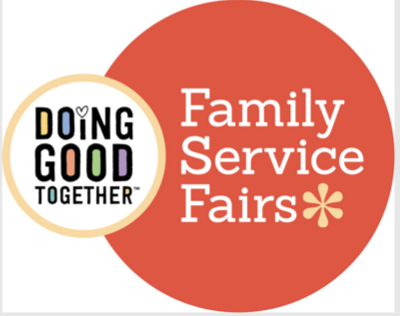 There will be 8 local non-profit organizations represented at our Family Service Fair. You will be given the opportunity to do 8 fun and engaging projects to help support these organizations in need. This event teaches the importance of volunteerism, kindness, and giving back to your community! Come and join in on our first annual KBCS Family Service Fair!